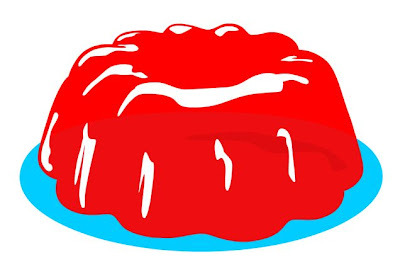 Thank you so much, Serious Eats, for pointing me in the direction of a virtual jello mold I can poke. It has truly enhanced my life! On behalf of the Serious Eats Team, you're welcome! Enjoing! That is just twisted...very cool! Well, there's 5 minutes of my life I won't get back... LOL. adam - toooooo funny. you guys rock.